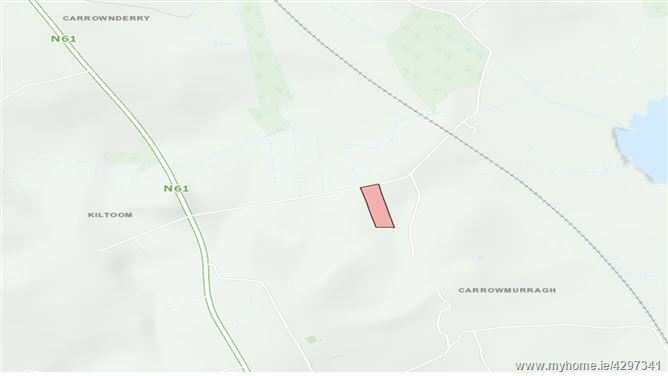 The subject site comprises 3.3 acres of level, undeveloped agricultural lands. 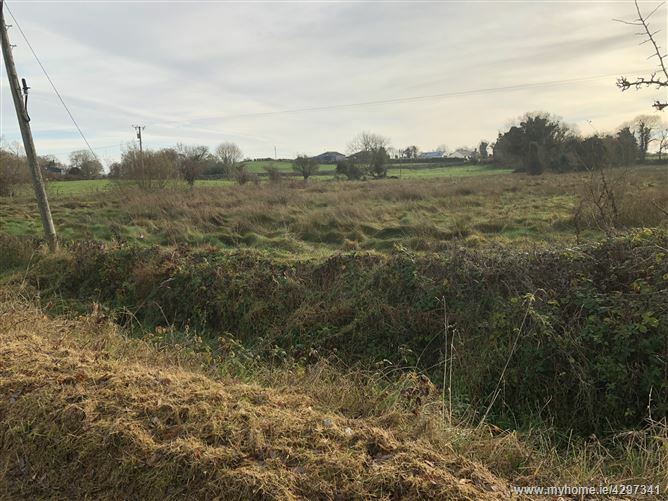 The site may provide potential for the development of a residential property, subject to planning permission. 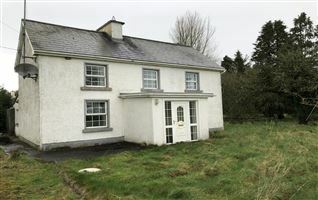 The property will be sold by Public Auction on the 12th December 2018. 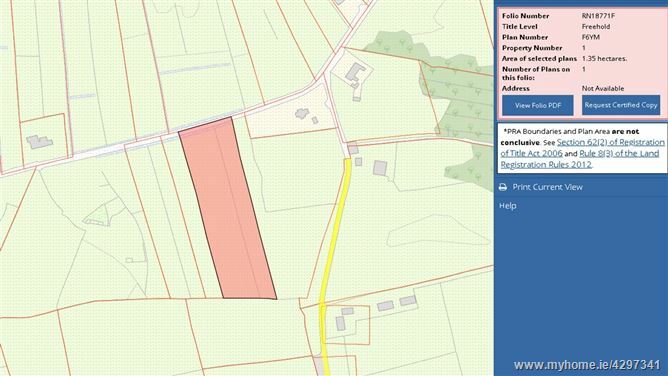 The subject land comprises 3.3 acres of agricultural land situated in a sought after residential location in Kiltoom. 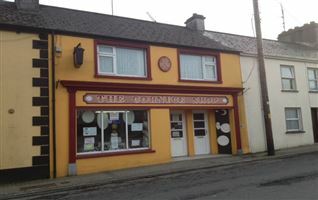 Kiltoom is a scenic location overlooking Lough Ree. 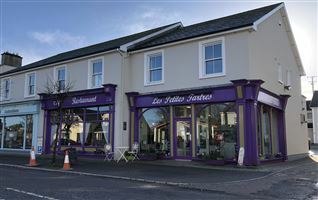 It is conveniently located 10 minutes from Athlone and 20 minutes from Roscommon Town. 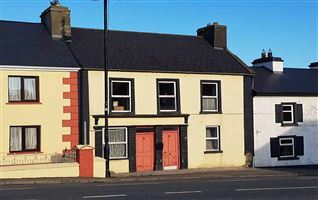 From Athlone Town, take the N61 Road towards Roscommon Townn, After Kiltoom village take the 4th right hand turn. 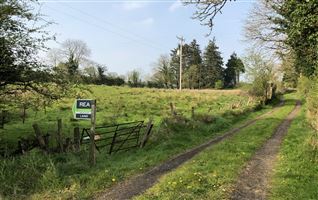 Continue down this road and the site is on the right hand side with a REA Seamus Carthy For Sale sign. 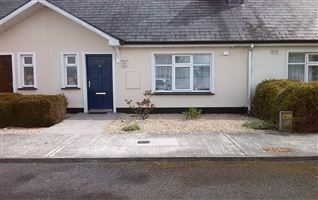 Property with eircode N37TD93 is next door. 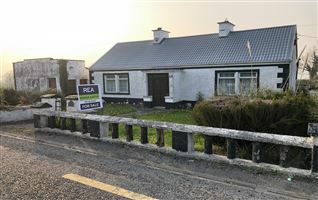 By Appointment Only with sole selling agent Seamus Carthy, REA Seamus Carthy.